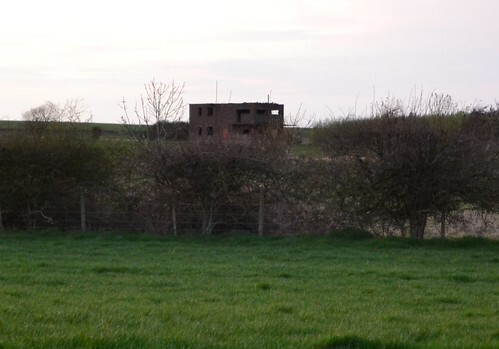 The second airfield on Trail 41 takes us a little further east to Charterhall’s satellite and a site that had strong links with the armed forces of Poland. Remembered here is an usual mascot, a bear known as ‘Wojtek’. 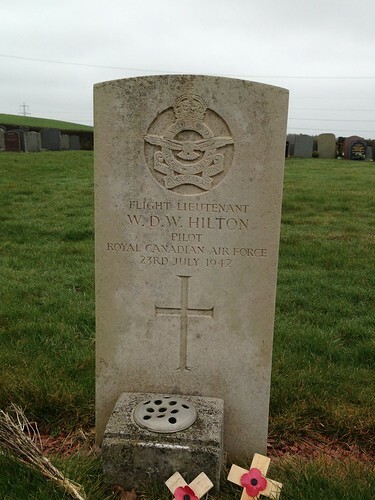 We stop off a few miles away at the satellite that was RAF Winfield. In the second part of this visit, we see how Winfield changed after the war, an odd visitor arrives, and Winfield’s decline begins. 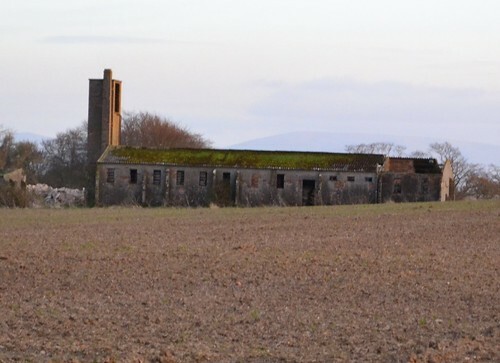 Following on from Part 1 of Trail 41 – The Borders, we return to Charterhall in the beginning of 1943. 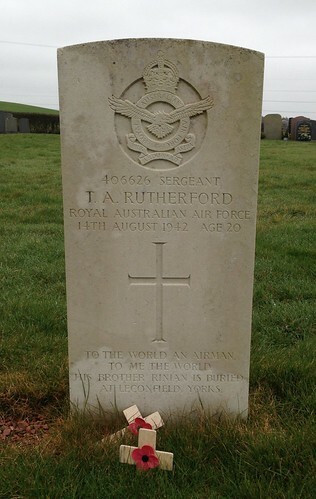 In this trail we stop off at two airfields where we find some remarkable relics and some terrible stories. 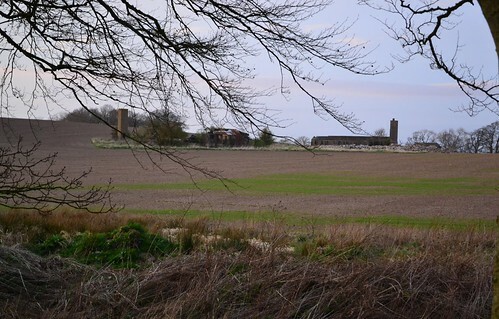 Our first stop is at a site that is little known about even though it played a major part in the night-fighter air war, and was also the proving ground for some of the world’s top motor racing drivers as well. Yet beneath all this glamour and bravado it holds a collection of terrible stories. 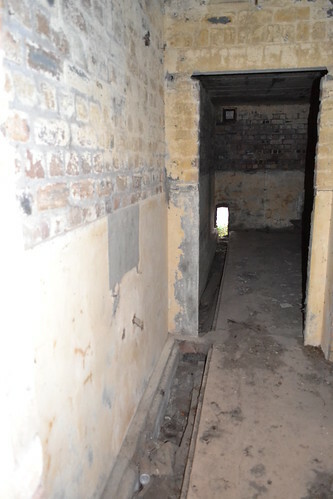 We stop off at the former RAF Charterhall. 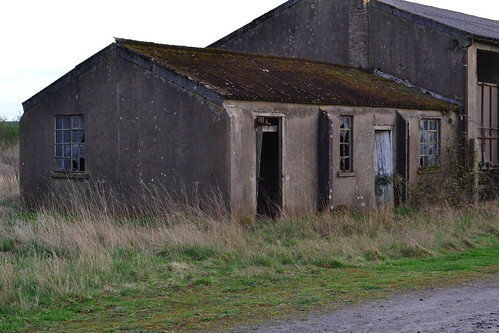 As a training airfield it would have a large number of airfield buildings, two Tarmacadam (Tarmac) runways the main running east-west of 1,600 yards and the second north-east/south-west of 1,100 yards; both were the standard 50 yards wide. 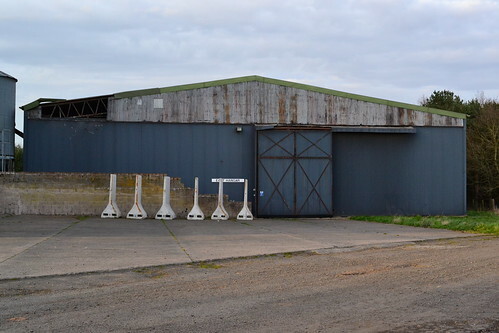 There were some 38 dispersal pans, similar in shape to the ‘frying pan’ style , eight blister hangars and four main hangars of which two still survive. 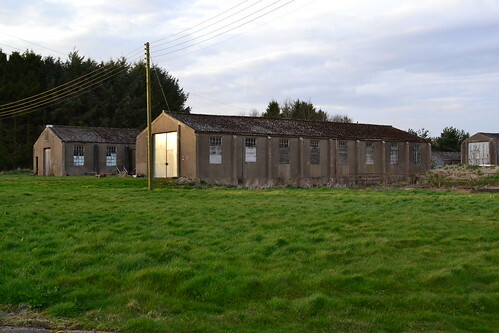 Chaterhall’s accommodation was initially designed for 1,392 airmen and 464 WAAFs – consisting of 126 Officers (both male and female) and 1,730 other ranks (again both male and female). (Part 2 of Trail 41 will continue shortly).